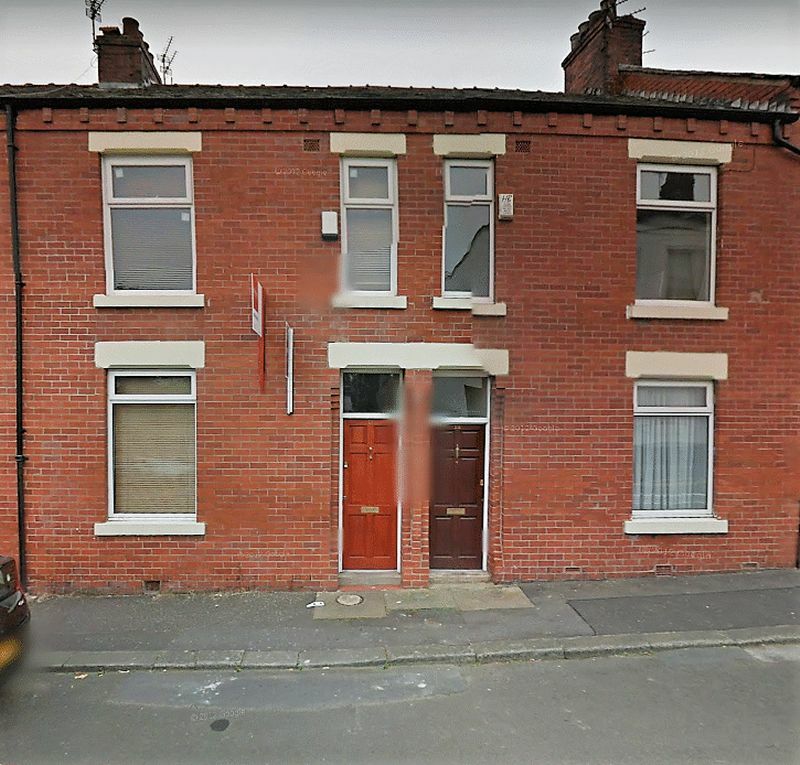 ** RESERVE THIS HOUSE FOR JUNE 2019** CALLING ALL STUDENTS! DONT DELAY!!! DO IT NOW!!! 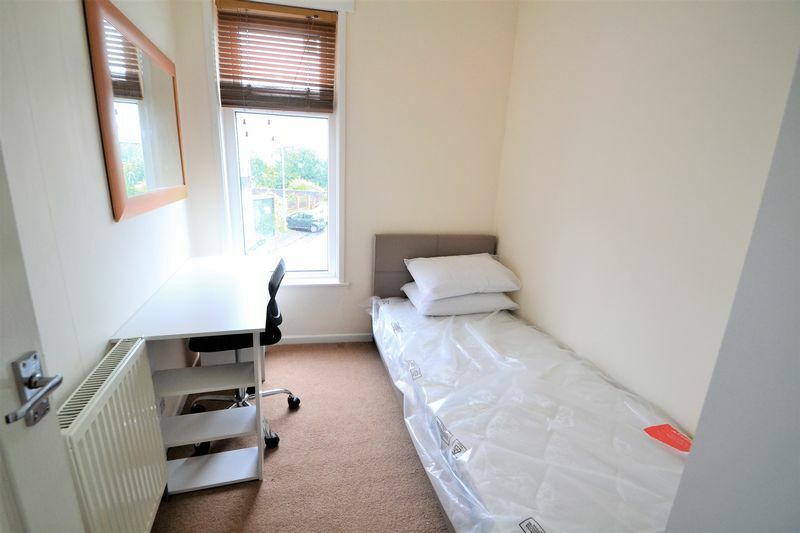 RECENTLY REFURBISHED STUDENT SHARE! Looking for a place to rent with your mates for next year? Look no further!! 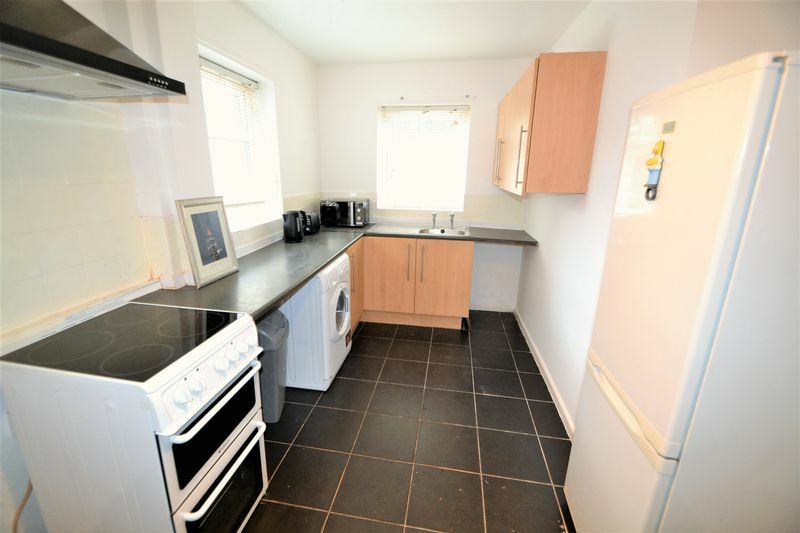 In the heart of Lower Broughton surrounded by other students this four DOUBLE room house share is perfect for you. 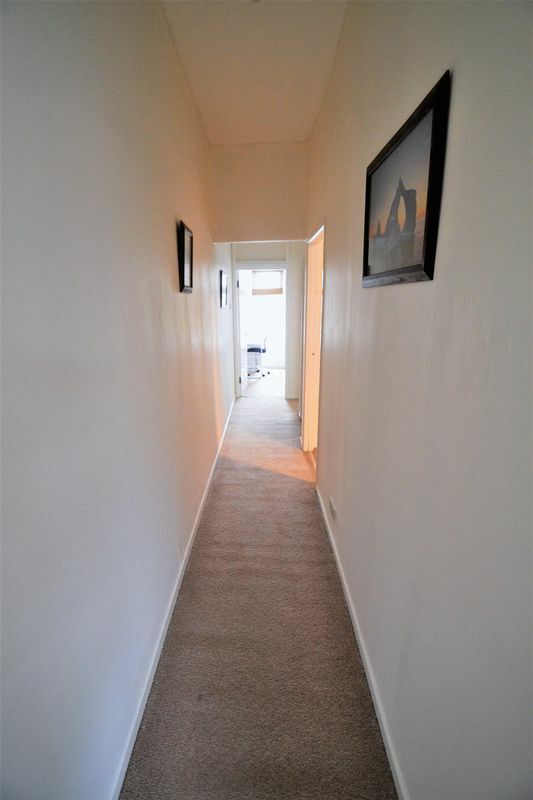 ALL BILLS INCLUDED, FULLY FURNISHED, MODERN PROPERTY! Call now to reserve for next year 0161 747 9379 STUDENT SHARE** ALL BILLS INCLUDED and just moments away from Salford Uni! 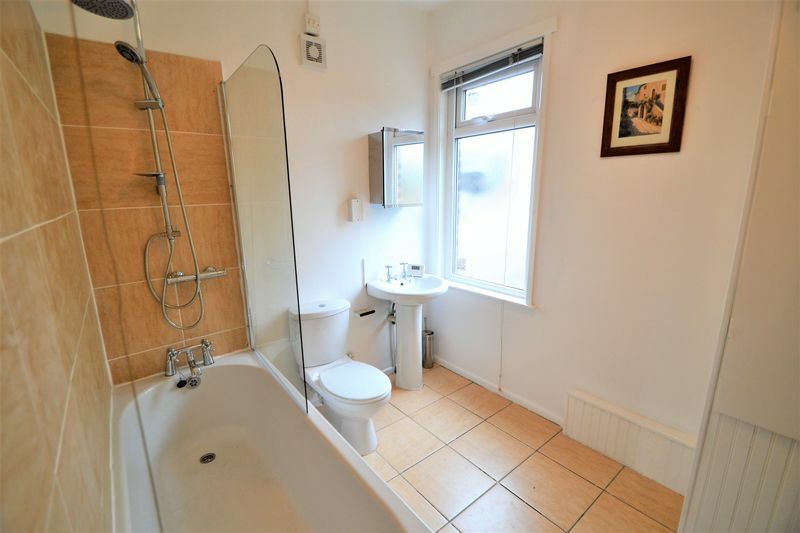 FOUR DOUBLE bedroom property FULLY FURNISHED recently renovated meaning MODERN furnishings! 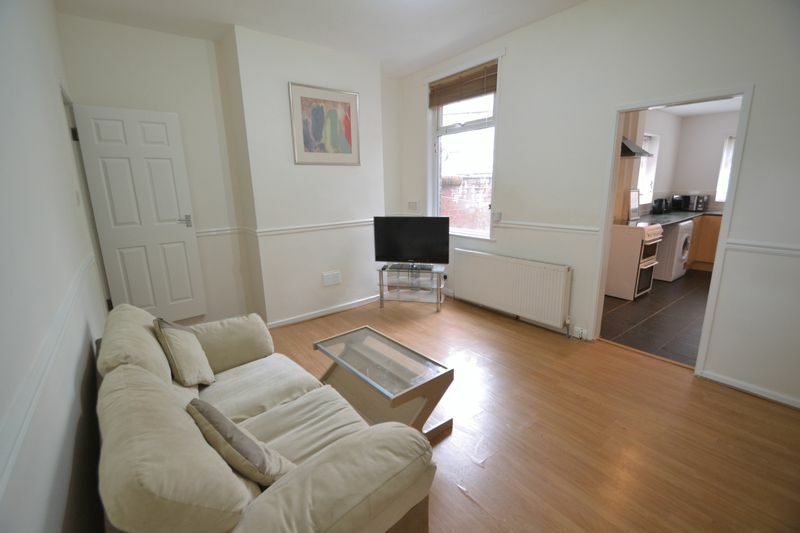 HUGE living room perfect for socializing, just a few minutes walk from your lectures meaning precious extra lie ins! 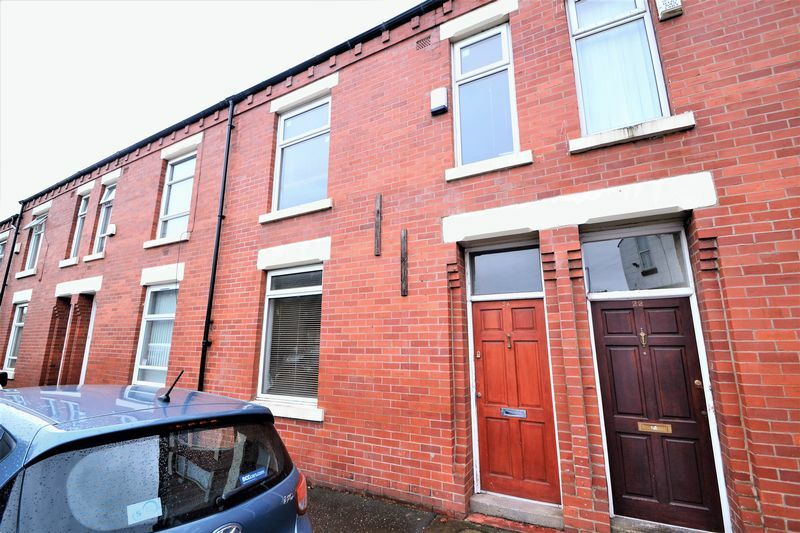 This property will be snapped up, call now to book your viewing 0161 747 9379! !